Logistics software from Fargo Systems has been selected and implemented by iPort Rail, the new intermodal rail freight facility at the iPort multimodal logistics park. The rail terminal sits within the 337-acre iPort logistics park in Doncaster and uses Fargo’s CYMAN and TOPS solutions for its terminal operations. CYMAN is Fargo’s container and yard management software solution and a real time EDI interface from TOPS provides visibility of the supply chain and making it possible to plan both road and rail arrivals and departures. All back-office functions are also managed by CYMAN, which has integration to the accounts system, maximising terminal operational efficiency. CYMAN manages all aspects of a modern container yard or intermodal terminal operations and has fully automated EDI links with shipping lines providing in/out gate and CODECO messaging, maintenance and repair, along with a storage rating module and a yard jobs management and scheduling module. CYMAN’s full rating module provides the flexibility to differentiate lift, storage, job and repair charges by; yard, customer, container type, full or empty as well as numerous other factors. The jobs module within CYMAN provides the control of managing and recording tasks within the yard that are carried out on containers whilst in the care of iPort Rail, together with the ability to raise and invoice appropriate charges. CYMAN also provides a solution managing the shunting operation of containers between the terminal and yard. 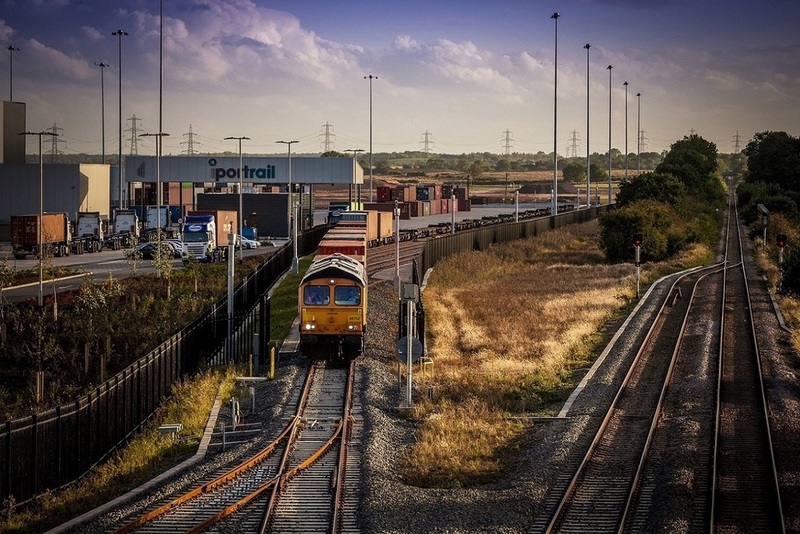 iPort Rail, the UK’s first new inland rail freight hub for a decade, is a 30-acre multimodal, independently operated high volume, secure container site, with 24-hour access. Delivering high speed connectivity to the North of England and beyond, the rail terminal is integrated into the iPort logistics hub so that occupiers can directly access the rail terminal using their own specialist vehicles on the facility’s private roads. 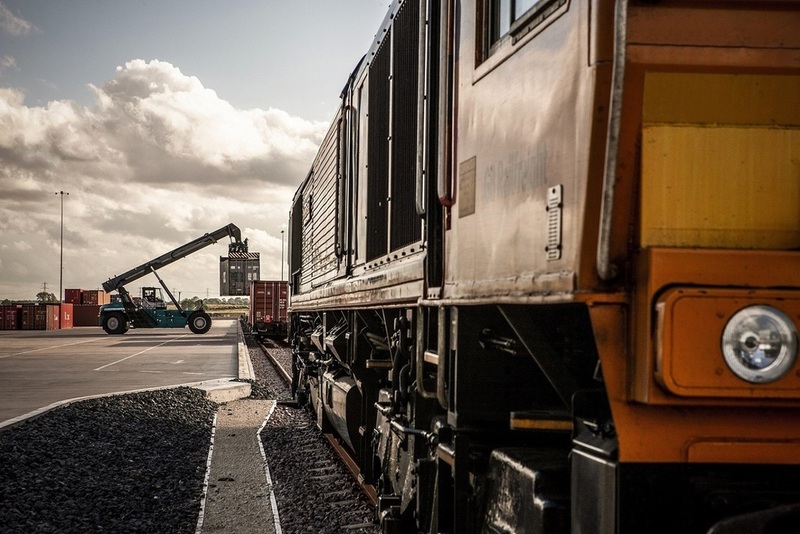 Providing a truly multimodal logistics solution, the iPort Rail terminal has the capacity for the longest trains in the UK and connects to the UK rail network via the South Yorkshire Joint Freight Line. 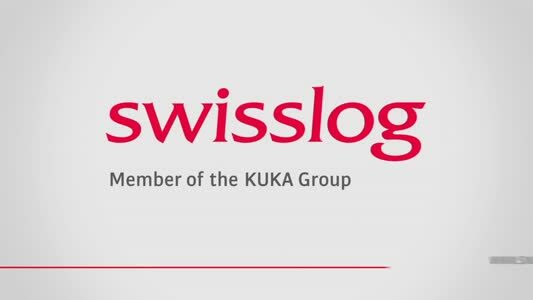 Its positioning and design delivers quick and efficient logistics connectivity to all parts of the UK reachable by the UK rail networks and direct access with important Motorways in South Yorkshire (M18, M1, M62).